Fluoride in your water? You might want to re-think that. 1. Fluoride was the first thing the Nazis put in the prisoners water supply. 2. 97% of Western Europe does not fluoridate their water. 3. American Dental Association advises parents to avoid using fluoridated water for their babies. 4. Ingestion of fluoride according to the National Research Council (NRC) can damage the brain, the thyroid gland and the bones. 5. Fluoride added to our water comes from industrial waste products from the phosphate fertilizer industry. 6. No statistical correlation between tooth decay cavities between fluoridated and non-fluoridated countries. 7. 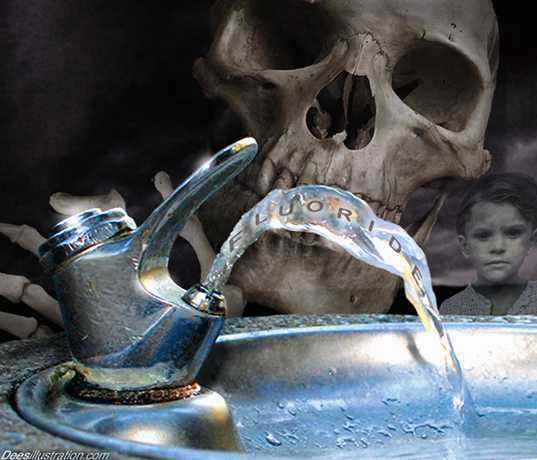 Fluoride is the active ingredient in many rat poisons. 8. There is enough fluoride in a tube of tooth paste to kill a child. 9. 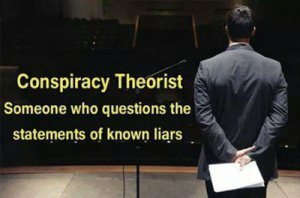 Fluoride in government animal studies has been found to cause bone cancer. 10. Excessive consumption of fluoride causes dental fluorosis, the pitting, chipping and discolouration of teeth. 11. Excessive consumption of fluoride can also cause skeletal fluorosis which can be mistaken for osteosclerosis, arthritis and rheumatism.